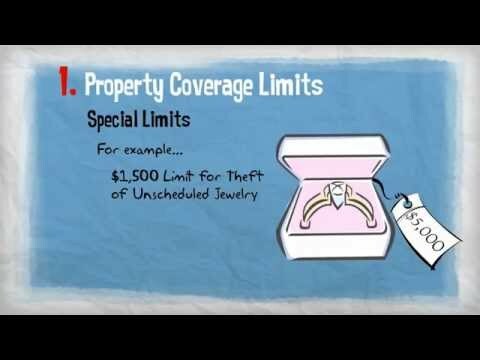 What are coverage limits and how do they work? The amount of insurance you purchase is usually called your policy limit, or limit of coverage. It's the maximum amount your insurance company will pay for a particular loss or losses, subject to the terms and conditions of your insurance policy. Each policy is unique and may include a variety of limits. Watch this video to learn more about some of the most common ones. What coverages are included in a homeowners policy? Your home is your most valuable investment so it only makes sense to protect that investment with insurance. But what does that insurance cover? Coverage A Dwelling provides protection for your home and the structures attached to your home. Coverage B Other Structures covers the structures other than your home located on your property such as a detached garage or shed. Coverage C Personal Property covers the contents of your home such as furniture, appliances, clothing, and toys. Coverage D Loss of Use provides coverage for additional living expenses when you "lose" the use of your home due to a covered loss. It's important to note that not all causes of loss are covered on the standard homeowners policy. For example, flood damage is not covered by typical homeowners policies. Homeowners policies are designed to provide coverage for exposures that most homeowners will incur. This helps keep the cost of insurance affordable. 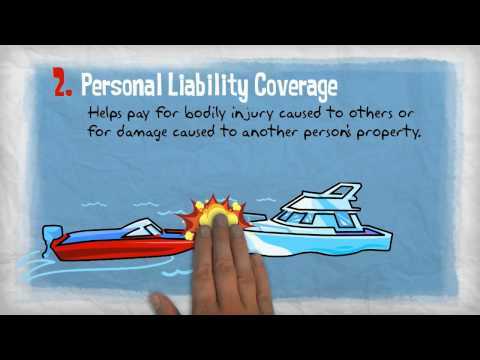 Personal Liability Coverage provides coverage when you are liable for bodily injury or property damage to others. It also covers injury or damages to others caused by any relatives living with you. Medical Payments covers medical bills incurred by people invited to your home who are injured on your property or as a result of your personal activities. Just as every home is different, so is every insurance policy. To ask questions and learn more about what coverages you need to protect your home, contact your local independent insurance agent today! 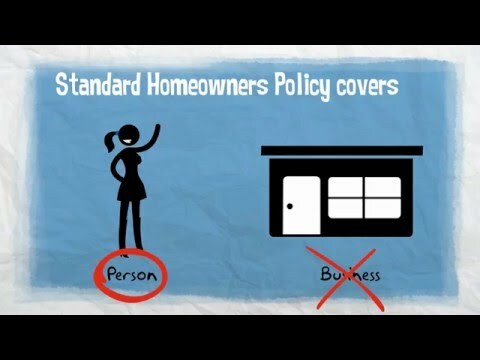 Watch this video for more on homeowners coverages. How much is the deductible on a homeowners insurance policy? The deductible on a homeowners insurance policy can vary due to many factors. Insurance policies are not meant to cover small losses or what some call "maintenance" type losses. They're designed to protect you from the financial devastation that can occur when you have a large loss involving your home, auto, or business. That's why insurance policies include a deductible. The deductible is the portion of the loss you'll be responsible for, or what you'll pay out-of-pocket, when a loss occurs. 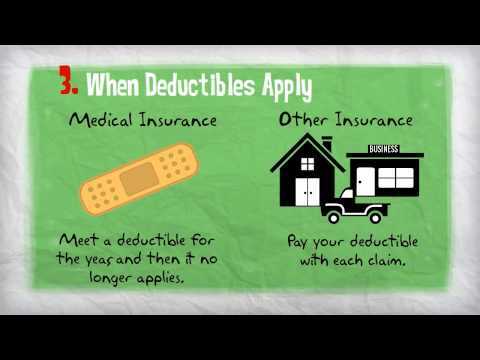 Watch this video to learn more about deductibles. Working with a trusted independent agent means you receive benefits you can't get from any website: knowledge, experience, expert advice and counseling, personal service, and comprehensive coverage in one place to protect all your assets such as your home, auto and business. 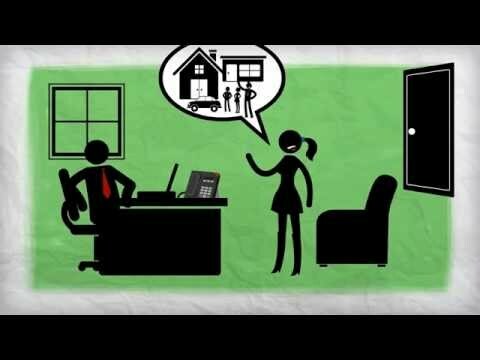 Watch our video to learn more about the value of working with an independent agent. How do I know if I have enough coverage for the contents of my home? 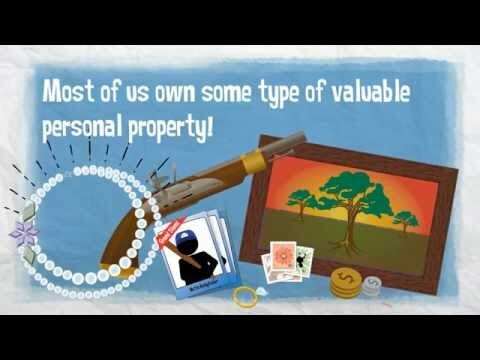 Your possessions are important to you, but it's unlikely you would be able to recall every single thing you own if you lost it all in a fire or other disaster. A household inventory is simply an itemized list that describes all of the belongings in your home, room by room. 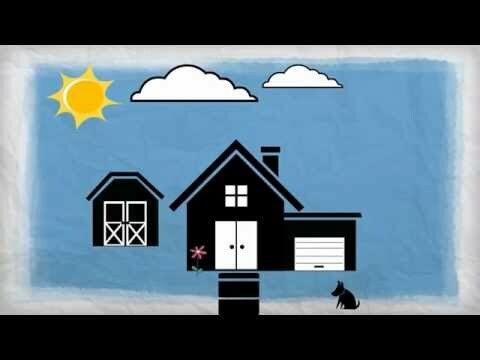 Watch our video to learn the benefits of a household inventory and see just how easy it is to complete one. You can even download our helpful brochure from our website. Are my valuable items covered by my homeowners insurance? Typically, a standard homeowners policy will only provide limited coverage for your valuable items. A Scheduled Personal Property endorsement provides broader coverage for expensive and valuable items like jewelry or rare collectibles. Watch our video to learn more about the endorsement and how it can help assure you're fully protected in the event of a loss. Can I buy coverage for my new TV? Most homeowner policies do not cover the cost of repairing or replacing household equipment like TV's, refrigerators, and computers if they break down due to a mechanical or electrical failure. However, there's a very affordable option you can purchase called Equipment Breakdown Coverage which extends coverage to all your important home systems and personal property due to a covered loss. Watch our video about the benefits of adding Equipment Breakdown Coverage to your homeowners policy. A personal umbrella policy offers an extra layer of protection over the coverages already provided by your other insurance policies such as auto or homeowners. For example, let's assume your auto insurance limit is $300,000 but you were involved in a terrible auto accident and sued for $1 million. If you are found liable, you will be responsible for paying the difference out of your own pocket. Where will you find $700,000? Watch our video to learn more about how a personal umbrella policy can help protect you and your assets. How can I protect myself from being sued, or becoming the victim of a lawsuit? Accidents happen every day and you can be held liable for any number of mishaps. While a personal umbrella policy cannot prevent you from being sued, it does help you pay any costs for which you are responsible that exceed the limits of your primary auto or homeowners insurance policy. It will also provide additional coverage to help protect against slander, false arrest, false imprisonment, wrongful eviction, violation of privacy rights, and wrongful detention. It can even cover defense costs if the injured person takes legal action against you. 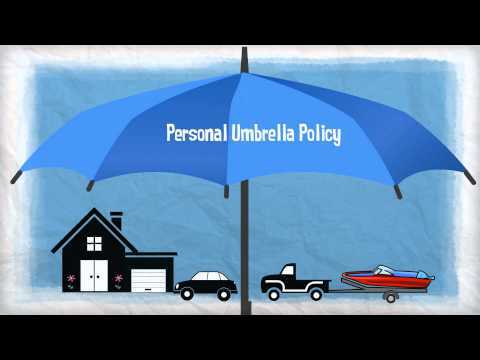 Watch our video to learn more about the benefits of a personal umbrella policy. Renters insurance is designed for people who rent their home as opposed to owning. This policy protects your personal property in the event of a covered loss and differs from a homeowners policy as a renters policy does not protect the building itself. 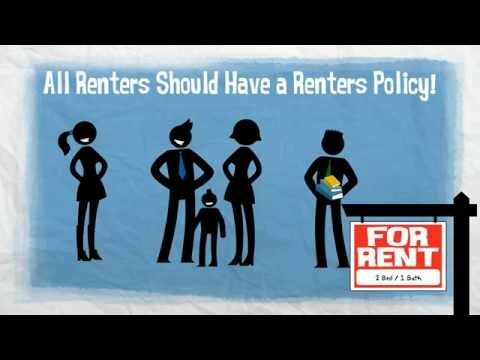 Watch our video to learn more about the benefits of renters insurance. I just graduated college, do I need insurance? Insurance not only covers you in the unlikely event of an accident, but it also provides you peace of mind that your hard-earned money stays where it belongs - in your pocket. Without insurance, you could spend hundreds, or even thousands, of dollars in repairing and replacing damaged items such as your car, clothing or apartment. 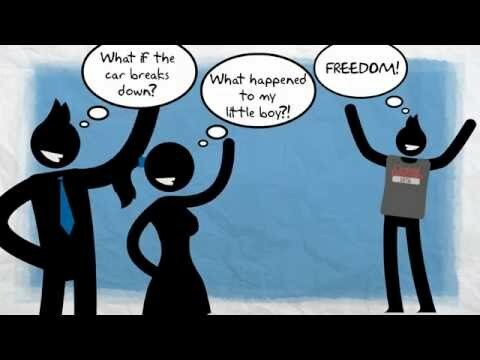 Our video explains why young adults need insurance and what types they should have. What types of coverages do college students need? Whether you're just beginning your college career or returning to campus life, there's a lot to think about. Moving into a dorm or apartment, buying a new computer or furniture, taking a vehicle to school - all of these big events have insurance implications. A parents' standard homeowners policy may provide some coverage but is it enough? Watch our video to learn more about the various types of coverages needed so you can rest assured you're fully protected before heading off to school. What types of coverages does my college student need? Whether your son or daughter is just beginning their college career or returning to campus life, there's a lot to think about. Moving into a dorm or apartment, buying a new computer or furniture, taking a vehicle to school - all of these big events have insurance implications. A parents' standard homeowners policy may provide some coverage but is it enough? Watch our video to learn more about the various types of coverages needed so that your son or daughter is protected before they head off to school. Identity theft happens when someone else uses your personal or financial information to commit fraud or other crimes involving deceit. An inexpensive option is to add Identity Fraud Protection to your homeowners policy. This additional endorsement to your homeowners policy provides coverage for identity theft expenses as well as identity management and recovery services. Watch our video to learn about the benefits of Identity Fraud Protection. What can I do to protect my roof? Left uncared for, your roof could sustain damage leading to costly repair bills. Watch this video to learn the basic steps of roof maintenance. Does my homeowners policy cover tree damage or debris removal? A standard homeowners policy typically only covers tree removal if the tree damages a covered structure such as a home or garage, or if it blocks access to the residence. 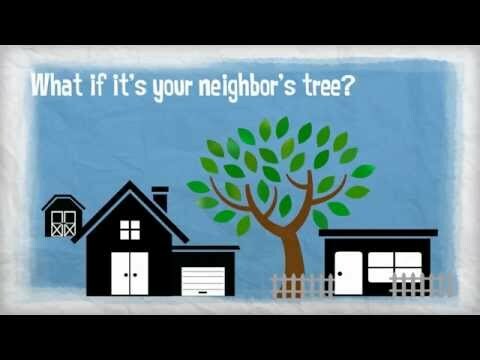 Watch our video to learn more about tree damage coverage and how your deductible applies. Is my boat or watercraft covered by my homeowners policy? Your homeowners policy may provide a small amount of protection for your watercraft, but it will likely not meet all of your insurance needs. Boatowners insurance offers a variety of policies for all sorts of watercrafts such as jet skis, small boats and cabin cruisers. 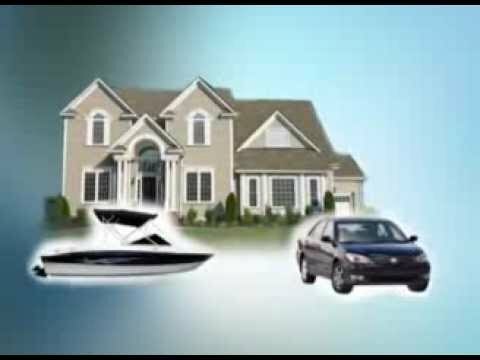 Watch our video to learn more about the different types of coverages offered by boatowners insurance. Subrogation, by definition, is the transfer of one person's lawful claim, demand or right to another person or company. If your insurance company pays you for a covered loss that was ultimately someone else's fault (such as a manufacturer), then your insurance company can seek reimbursement from that third party. Our video explains in greater detail how subrogation could affect you. After you experience a loss, your first priority should be the safety of you and your family. Once you are out of harm's way, contact your insurance agent or company so they can walk you through the process of filing a new claim. Be sure to take inventory of the damage and document it with pictures to aid with your claims process. 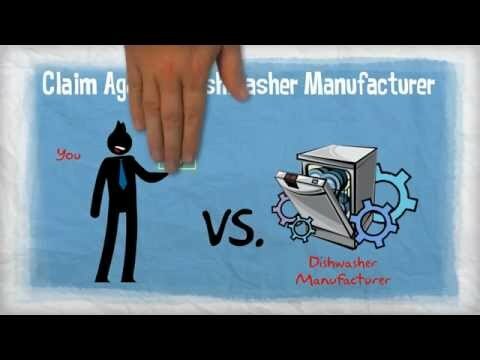 Watch our video to learn how to minimize further damage and start the claims process. Is there coverage available for my home that's in the name of an LLC? People often place their homes in an LLC to protect their personal assets from unforeseen legal ramifications. However, a standard Homeowners policy does not protect a home deeded to an LLC, which means those personal assets can still be at risk. Fortunately, an LLC endorsement can be added to your Homeowners or Personal Umbrella policy to protect both you and the LLC-owned home. Watch our video to learn more about this unique coverage. Does my homeowners policy include coverage for water damage or flooding? The answer is, "It depends." It depends on what caused the loss and the coverage provided by your specific policy. Determining the cause of loss can be confusing. 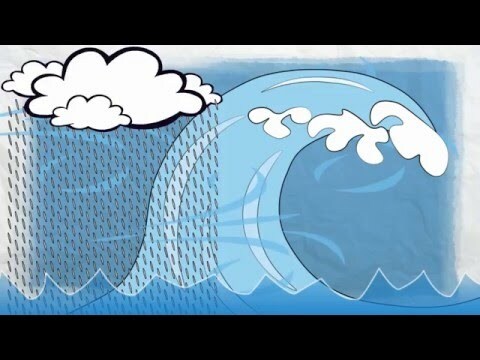 Watch our video to learn more about the different causes of a water loss and how you can help protect your home with a Water Backup and Sump Discharge or Overflow endorsement.